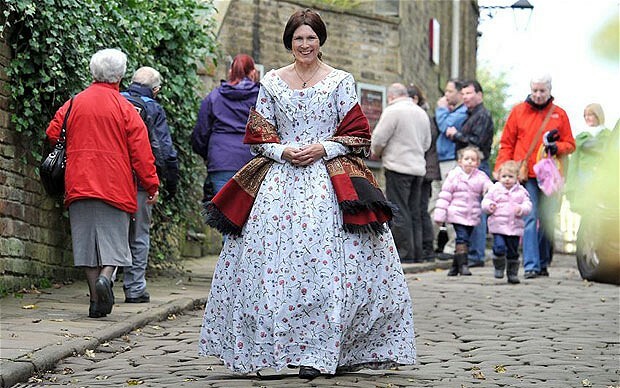 Our new hero is this lady who lives her life dressed like Charlotte Brontë. Do you want to buy stuff Miranda July bought off Craigslist? Lydia Lunch meets Dominique Strauss Kahn in a purely fictional way at 3: AM Magazine. Julie Klausner talks about the most Jewish episodes of her How Was Your Week? podcast. Barack Obama: fan of indie bookstores. Joseph Stalin’s daughter passed away at the age of 85.